Medicaid members, are you using all the benefits you receive? To know what you could be missing, you have to first know your Medicaid benefits. Knowing your benefits is important because it can benefit your health and in the process, could help you save money. Medicaid coverage varies by state and plan type, so your benefits will be different depending on your location. Luckily, we’re here to help you figure it out. 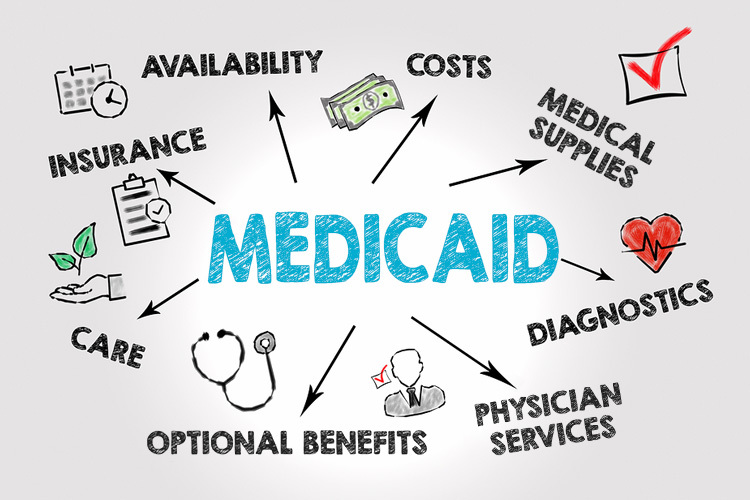 For more information, check out the official Medicaid Benefits page. It only takes about 10 minutes to sign up, and it could save you money each month! This entry was posted in blog, For Caregivers, For Patients, Insurance and Health Plans and tagged Incontinence, Insurance, Medicaid. Edgepark Customer Reviews vs HCD- Who Is A Better Medical Supplier?